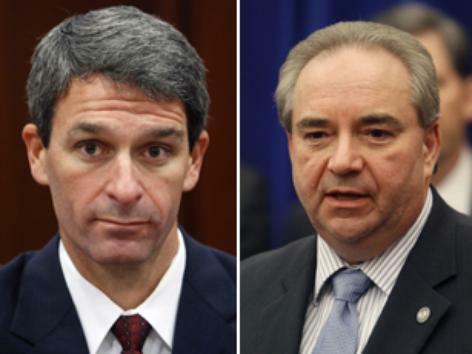 In next year’s Virginia Governors race, Attorney General Ken Cuccinelli, of national fame for filing the first anti-Obamacare lawsuit the day after its passage, is walloping heir-apparent Lt. Governor Bill Bolling among Republican voters 51-15% according to a poll released today by Quinnipiac University. 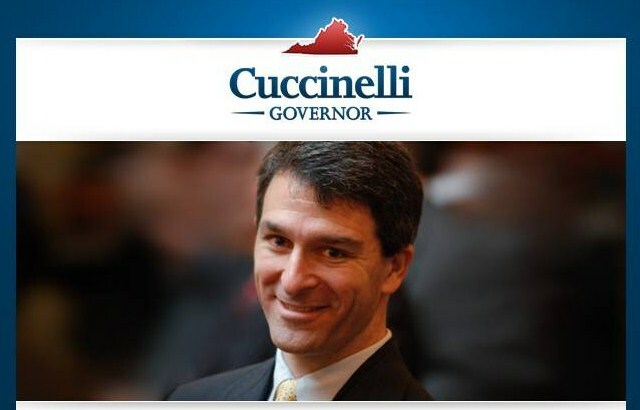 Cuccinelli shook up Virginia politics by announcing his bid for the Governorship and consequently angered Bolling, who was ‘next-in-line’, but free market politics will allow the voters to select who is ‘next-in-line’, not party seniority. 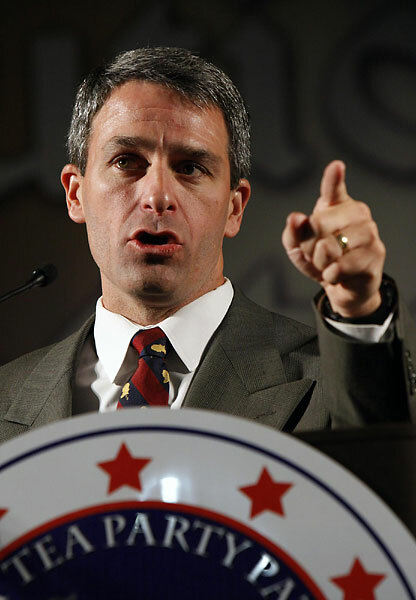 Fresh off the Supreme Court case regarding the Constitutionality of Obamacare last week, Virginia Attorney General Ken Cuccinelli will address the Tea Party patriots of Mechanicsville this Thursday at 7pm. Come out and have a listen to what the AG and 2013 candidate for Governor has to say. 8700 Bell Creek Road, Mechanicsville. More about the Mechanicsville Tea Party here. 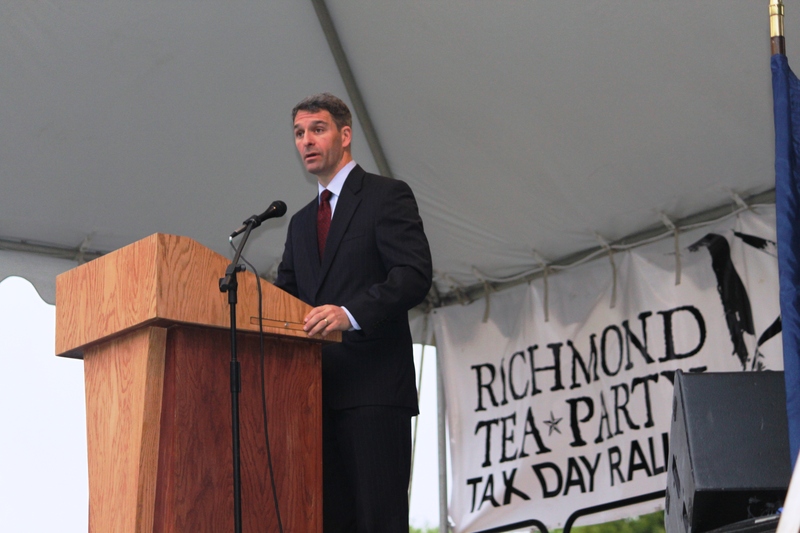 Virginia Attorney General Kenneth T. Cuccinelli II announced that his campaign filed papers with the State Board of Elections Thursday to formally establish a campaign committee to run for governor in 2013. Ken Cuccinelli, the courageous Attorney General of Virginia appeared on C-SPAN’s Newsmakers program today and, as usual, exhibited extreme candor in discussing the Obamacare, the presidential election, and the Tea Party movement. While discussing the importance of the Republican candidate prevailing in the 2012 presidential election he made the following statement in a very matter of fact manner. According to the Washington Post, Virginia Attorney General Ken Cuccinelli will reveal his plans to run for Governor next week and make a formal announcement after the legislative session is over this spring.